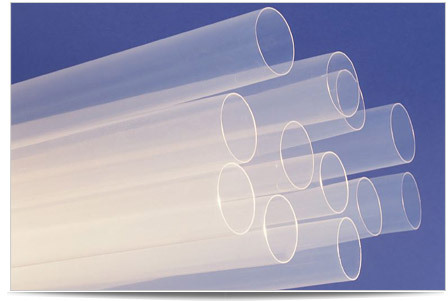 Conventional Polymers: melt processable polymers & monofilament. We work with a wide range of melt processable polymers and can supply monofilament with FDA approved colorants and radiopacifiers. Your technical requirements guide us. We can help select materials and optimize tensile strength, stiffness and elasticity to your design requirements. Click here to learn more about ways we can package your product.